Great Britain, in a conflict that would have an immense impact on the young country’s future. Causes of the war included British attempts to restrict U.S. trade, the Royal Navy’s impressment of American seamen and America’s desire to expand its territory. The United States suffered many costly defeats at the hands of British, Canadian and Native American troops over the course of the War of 1812, including the capture and burning of the nation’s capital, Washington, D.C., in August 1814. 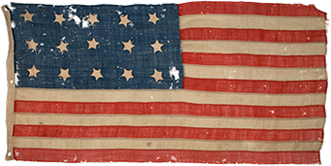 Nonetheless, American troops were able to repulse British invasions in New York, Baltimore and New Orleans, boosting national confidence and fostering a new spirit of patriotism. The ratification of the Treaty of Ghent on February 17, 1815, ended the war but left many of the most contentious questions unresolved. 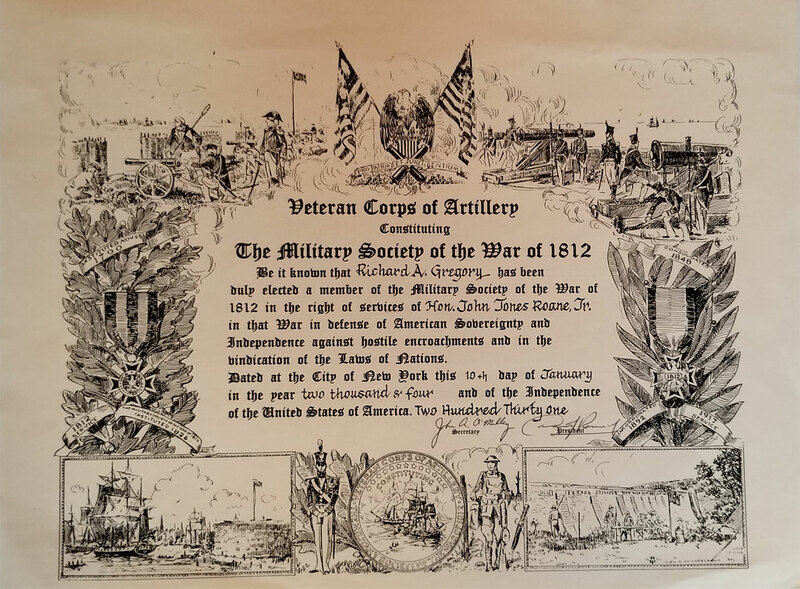 Nonetheless, many in the United States celebrated the War of 1812 as a “second war of independence,” beginning an era of partisan agreement and national pride. In the fall of 1811, Indiana’s territorial governor William Henry Harrison led U.S. troops to victory in the Battle of Tippecanoe. The defeat convinced many Indians in the Northwest Territory (including the celebrated Shawnee chief Tecumseh) that they needed British support to prevent American settlers from pushing them further out of their lands. Meanwhile, by late 1811 the so-called “War Hawks” in Congress were putting more and more pressure on Madison, and on June 18, 1812, the president signed a declaration of war against Britain. Though Congress ultimately voted for war, both House and Senate were bitterly divided on the issue. Most Western and Southern congressmen supported war, while Federalists (especially New Englanders who relied heavily on trade with Britain) accused war advocates of using the excuse of maritime rights to promote their expansionist agenda. In order to strike at Great Britain, U.S. forces almost immediately attacked Canada, then a British colony. American officials were overly optimistic about the invasion’s success, especially given how underprepared U.S. troops were at the time. 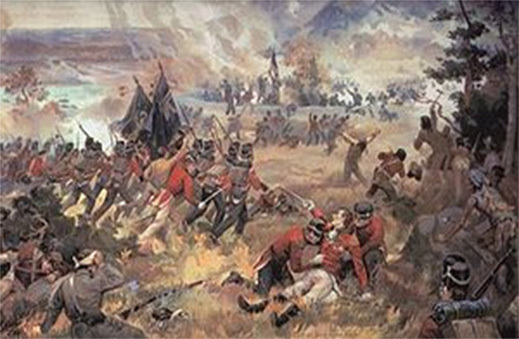 On the other side, they faced a well-managed defense coordinated by Sir Isaac Brock, the British soldier and administrator in charge in Upper Canada (modern Ontario). On August 16, 1812, the United States suffered a humiliating defeat after Brock and Tecumseh’s forces chased those led by Michigan William Hull across the Canadian border, scaring Hull into surrendering Detroit without any shots fired. 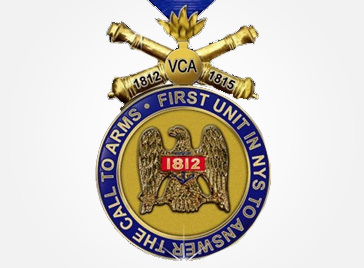 The first inclusive History of New York State’s oldest Active Military Command, from 1790 to the Present. 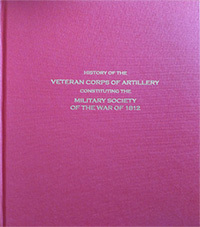 This 8.5 x 11” hard bound weighty book is cloth bound in Field Artillery Red, with matching dust jacket. 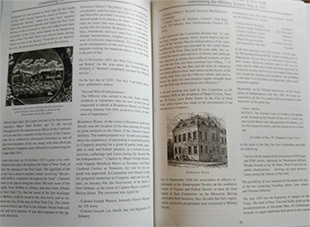 In addition to the narrative, the second half of this work contains Biographies of all who served. Over 630 pages with a weight of 4.7 lbs. 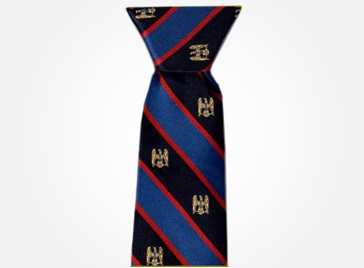 Price includes postage to the purchaser’s address in the Contiguous United States, after payment is received. 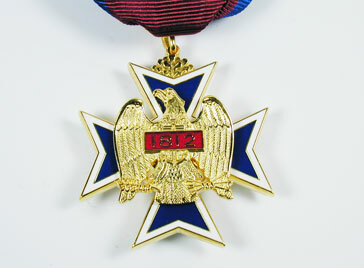 *Membership Regalia Insignia Medal available to members only. Any interested Members please contact our Treasurer, Major John A. O’Malley directly. The Complete Set of Large, Miniature, and Ribbon are available as well only as set. This certificate signifies membership into this esteemed group.